If you have been watching the Canadian Marijuana Sector you would know it has been on fire lately. Thursday something strange happened. There was a re-circulated article on some of the major stock market sites that was originally published back in June. This article seems to cause a bit of panic selling. 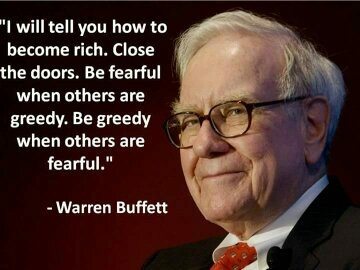 Well, Warren Buffett once said: “Be Fearful when people are greedy. Be greedy when others are fearful”. We all know Canada Legalizes marijuana on Oct. 17th. Have we been blessed with a great buying opportunity because people sold on fear over the last two days? We are very impressed with the recognition and progress of one Canadian marijuana Stock. That stock is Integrated Cannabis Company Inc. it’s trading under the ticker symbol ICNAF in the United States. 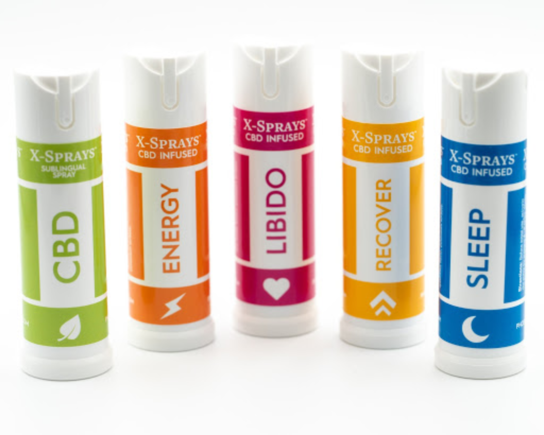 ICNAF has just launched the new website www.x-sprays.com This CBD and THC infused sprays are sure to be a very hot item! Just last week the company released the following Press Release with some huge news in it! VANCOUVER, British Columbia, Sept. 13, 2018 (GLOBE NEWSWIRE) — Integrated Cannabis Company, Inc. (CSE: ICAN, OTCQB: ICNAF) (the “Company” or “Integrated Cannabis”), is pleased to announce the completion of a market ready Tetrahydrocannabinol (THC)-infused spray product and the required licensure for manufacturing of the product in Colorado. “We are pleased to be adding THC products to our proprietary line of sprays and plan to launch via distribution in Colorado beginning in Q4 and shall pursue other legal markets thereafter,” said Mr. John Knapp, CEO of Integrated Cannabis. This newsletter is a paid advertisement, not a recommendation nor an offer to buy or sell securities. This newsletter is owned, operated and edited by Market News LLC. Any wording found in this e-mail or disclaimer referencing to “I” or “we” or “our” refers to Market News LLC. Our business model is to be financially compensated to market and promote small public companies. By reading our newsletter and our website you agree to the terms of our disclaimer, which are subject to change at any time. We are not registered or licensed in any jurisdiction whatsoever to provide investing advice or anything of an advisory or consultancy nature, and are therefore are unqualified to give investment recommendations. Always do your own research and consult with a licensed investment professional before investing. This communication is never to be used as the basis of making investment decisions, and is for entertainment purposes only. At most, this communication should serve only as a starting point to do your own research and consult with a licensed professional regarding the companies profiled and discussed. Conduct your own research. Companies with low price per share are speculative and carry a high degree of risk, so only invest what you can afford to lose. By using our service you agree not to hold our site, its editor’s, owners, or staff liable for any damages, financial or otherwise, that may occur due to any action you may take based on the information contained within our newsletters or on our website. We do not advise any reader take any specific action. Losses can be larger than expected if the company experiences any problems with liquidity or wide spreads. Our website and newsletter are for entertainment purposes only. Never invest purely based on our alerts. Gains mentioned in our newsletter and on our website may be based on end-of-day or intraday data. 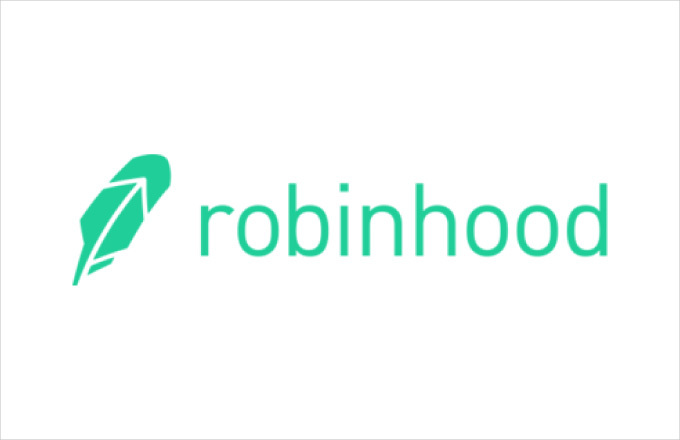 This publication and their owners and affiliates may hold positions in the securities mentioned in our alerts, which we may sell at any time without notice to our subscribers, which may have a negative impact on share prices. If we own any shares we will list the information relevant to the stock and number of shares here. Market news LLC does NOT own any shares of the companies mentioned here within, nor intends to buy any in the future. 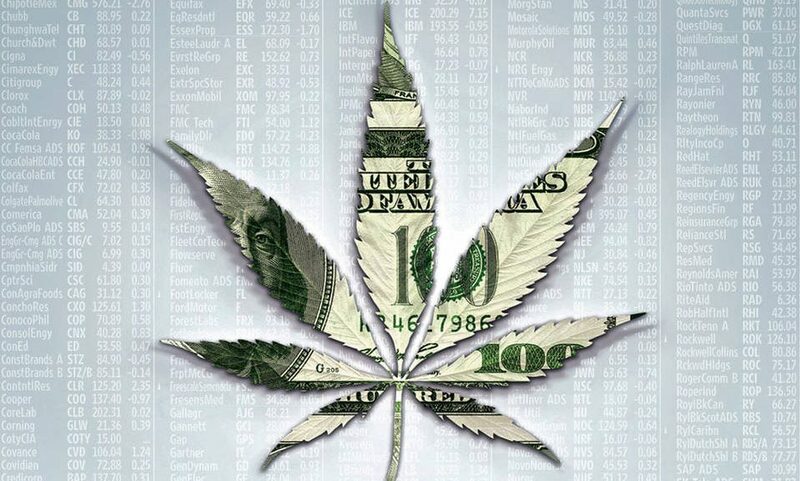 Market News LLC, a Wyoming Corporation that has been compensated $10,000.00 by MAPH Enterprises LLC (MarijuanaStocks.com) for a period beginning September 10, 2018 and ending October 10, 2018 to publicly disseminate information about (ICNAF / ICAN). We own zero shares, but we may buy or sell additional shares of (ICNAF / ICAN) in the open market at any time, including before, during or after the Website and Information, provide public dissemination of favorable Information. (Full Disclaimer) We own zero shares, but we may buy or sell additional shares of (ICANF) in the open market at any time, including before, during or after the Website and Information, provide public dissemination of favorable Information . Any compensation is a major conflict of interest in our ability to be unbiased. Therefore, this communication should be viewed as a commercial advertisement only. We have not investigated the background of the hiring third party or parties. The third party, profiled company, or their affiliates likely wish to liquidate shares of the profiled company at or near the time you receive this communication, which has the potential to hurt share prices. Any non-compensated alerts are purely for the purpose of expanding our database for the benefit of our future financially compensated investor relations efforts. Frequently companies profiled in our alerts may experience a large increase in volume and share price during the course of investor relations marketing, which may end as soon as the investor relations marketing ceases. The investor relations marketing may be as brief as one day, after which a large decrease in volume and share price is likely to occur. Our emails may contain forward looking statements, which are not guaranteed to materialize due to a variety of factors. We do not guarantee the timeliness, accuracy, or completeness of the information on our site or in our newsletters. The information in our email newsletters and on our website is believed to be accurate and correct, but has not been independently verified and is not guaranteed to be correct. The information is collected from public sources, such as the profiled company’s website and press releases, but is not researched or verified in any way whatsoever to ensure the publicly available information is correct. Furthermore, Market News LLC often employs independent contractor writers who may make errors when researching information and preparing these communications regarding profiled companies. Independent writers’ works are double-checked and verified before publication, but it is certainly possible for errors or omissions to take place during editing of independent contractor writer’s communications regarding the profiled company(s). You should assume all information in all of our communications is incorrect until you personally verify the information, and again are encouraged to never invest based on the information contained in our written communications. The information in our disclaimers is subject to change at any time without notice.